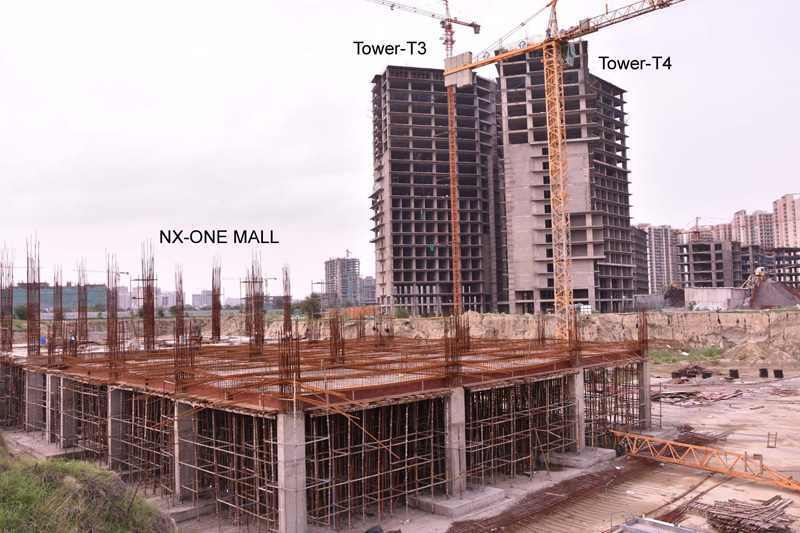 NX One Mall has been launched by Dah Greentech Group with a sole objective to accumulate all commercial solution at one destination in Greater Noida West. Lying on the Expressway having excellent connectivity with NH-24, DND Flyway and upcoming FNG Expressway, NX One Mall Noida Extension opens the avenue for huge commercial investment options for the investors. 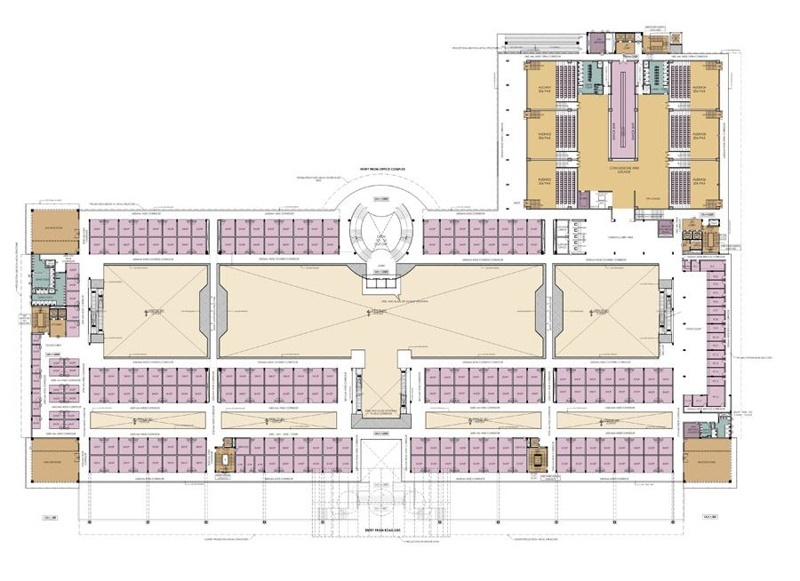 Rolling over 25-acre land to present two major blocks- corporate fragment and shopping mall, NX One offers a huge bouquet of lockable office spaces in its corporate unit and NX One Mall retail shops, food court, banquet, multiplex and many other leisure and entertainment facilities in its shopping mall. 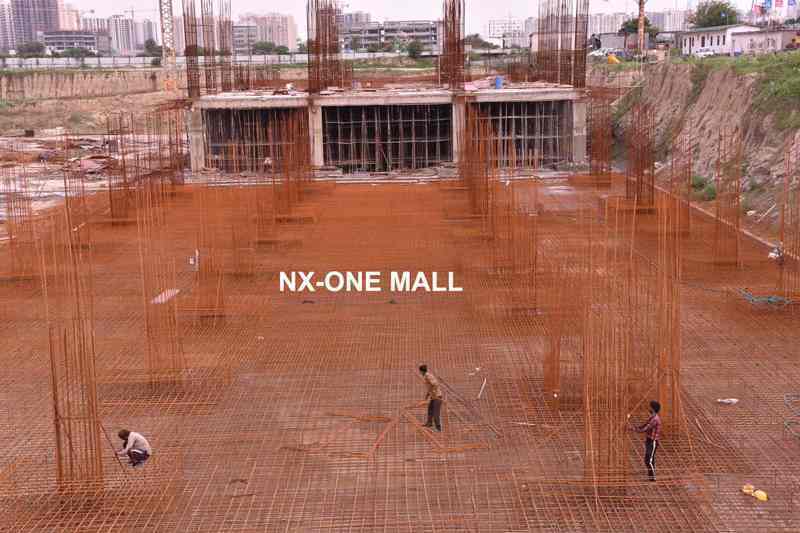 NX One shopping mall presents its commercial spaces in various sizes in a minimum investment. 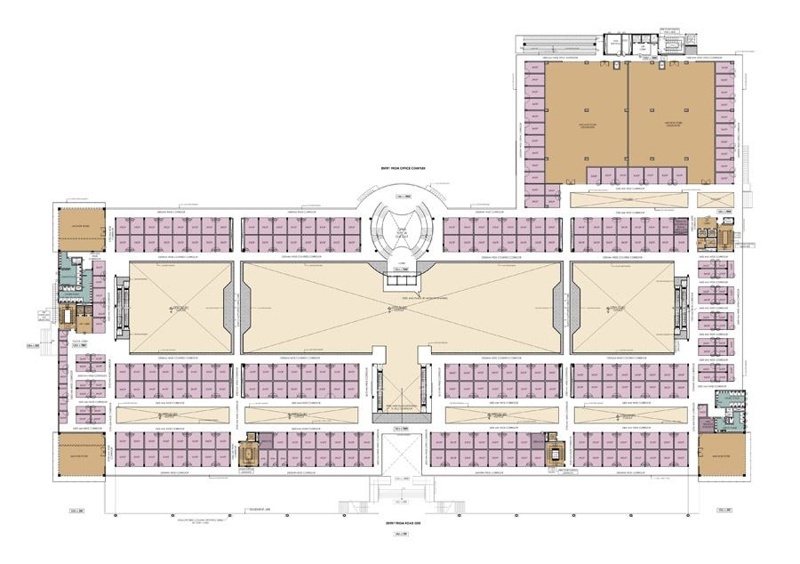 NX One Mall Retail Shops has adopted a Roman – Contemporary unique architectural design and the Roman style open sky atrium is standing evidence of the fact. 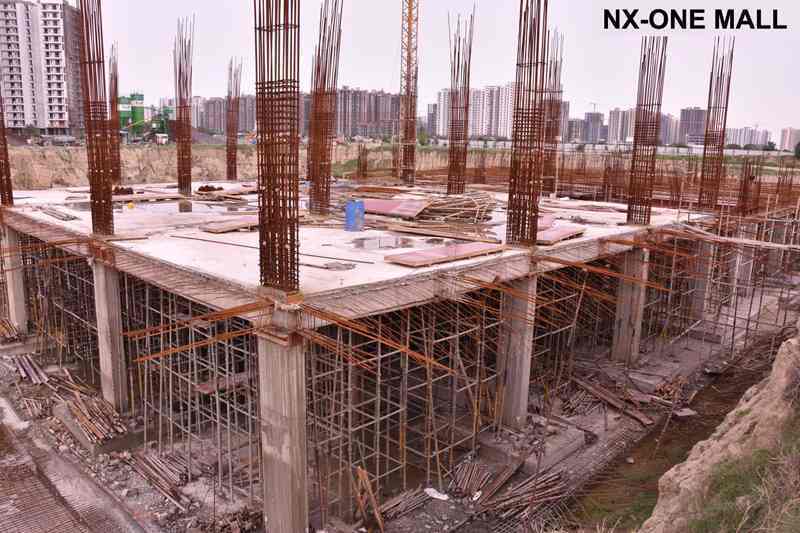 Located in a huge catchment area in Noida Extension having much more population, NX One Mall Noida Extension is an goldmine for the investors, especially the retailers who want to earn best returns in short period.